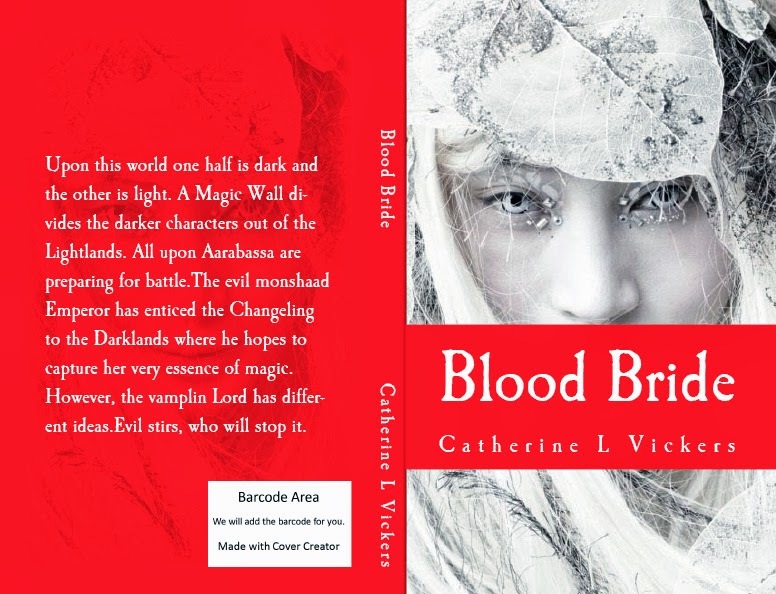 The time has come for me to release the Kindle version of Book 3, Blood Bride. Should be ready on Amazon for 1 December (or maybe even before). The paperback version is already on sale if you prefer a hard copy. Should you wish me to sign it with a personalised message then just contact me. I charge £5.90 to sign and post the paperback in the UK. US would have to include shipping costs from UK. I hope you might be able to share my news of this release to any fantasy fans you may know. The series is growing and Book 4 is already half ready. Just need to decide on the ending but the drama takes a real twist. I also plan to combine Books 1, 2 & 3 in an Omnibus edition. Date of release to be confirmed. Cannot post link to kindle version yet as Amazon still playing with it. meanwhile here's link to paperback if you wish to buy direct. Mind you if you hang on a few hours to purchase your paperback, you'll get a kindle version FREE.